Working with different online sales and distribution channels (OTAs) is a good option to create new sales opportunities in different markets at the same time, and increase the visibility of hostels online. Every time a hostel signs up for a new OTA they can experience difficulty managing calendar inventory, rates, promotions and reservations from different extranets. Using multiple booking agencies also means the possibility for overbookings. HostelTraveler.com has partnered with MyAllocator to provide a world class channel management solution at an affordable price. Read more about the Benefits of joining MyAllocator through HostelTraveler. We have a New Year’s gift for you. We now offer channel management to our members. This means you only have to manage your calendar once, and you can update all your booking sites. The advantage is incredible time savings and convenience. Eliminate many hours of work each month in managing calendars on multiple websites. Even more incredible are the savings. HostelTraveler.com (Instant World Booking) is well known for providing services at a cost much cheaper than the competition. In fact, we are the first hostelling site, yes first, to offer channel management that updates all the other hostelling sites (including HostelWorld, HostelBookers.com, etc. ), in an end-to-end solution, including a property management system. For less than $ 14 per month, submit your calendar to dozens of booking sites. At a price this low, there’s nothing to lose. Try it today. Want to learn more about getting started? It’s easy. Just log in to your profile at our website. Then proceed to the Channel Manager page. Manage your calendar on HostelWorld, HostelBookers.com, HostelsClub, HostelTraveler (IWB), Gomio, HIHostels, HostelTimes, and the rest, all from one interface. 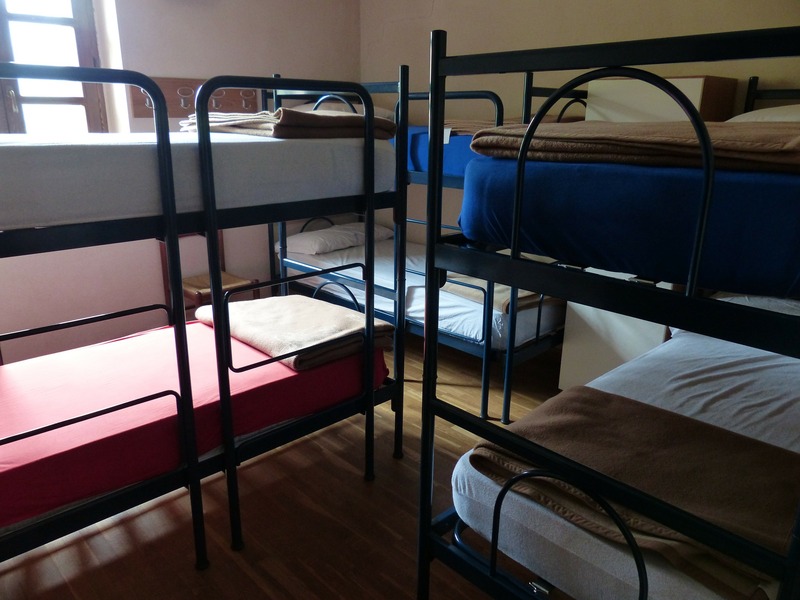 All hostelling sites are included in our base price. What about major sites like Expedia, Booking.com, Hotels.com, Travelocity, Priceline, and others? Yes, you can publish for bookings on these sites as well. In fact, Channel Manager enables you to submit your property and availability to more than 500 booking sites, including the Global Distribution System (GDS). Don’t waste time with multiple calendars on multiple websites. Save money and get the exposure you really need. Log in at our website and sign up today.